Palmistry is an ancient science and an unsurpassed tool for character and emotion analysis. Everyone has the ability to tap its potential for insight, reflection, and greater understanding―and world acclaimed palmistry expert Vernon Mahabal will show you how. 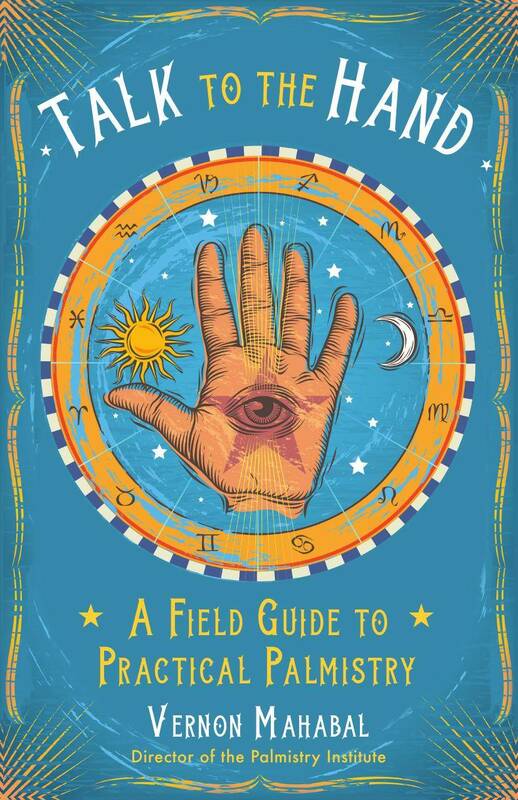 Talk to the Hand reveals the tricks of the palm reader’s trade and is organized around the most popular questions and inquiries the author has received over the years. It serves as a fascinating field guide for those who want a quick, accurate way to assess their own and other people’s talents, abilities, psychology, and emotional personality. The diagrams and accompanying texts are deliberately simple and straightforward, providing quick access to vital answers and potential solutions to pressing questions. The information found here is based upon extensive background research and years of the author’s experience working with thousands of people.